A Wood burning stove can often be an attractive feature of any living space within a home. As oil and gas become increasingly more expensive the carbon neutral wood burning stove is a great alternative. Whilst regular fireplaces are commonplace in homes a stove will give out considerably more heat across a far bigger part of the house. 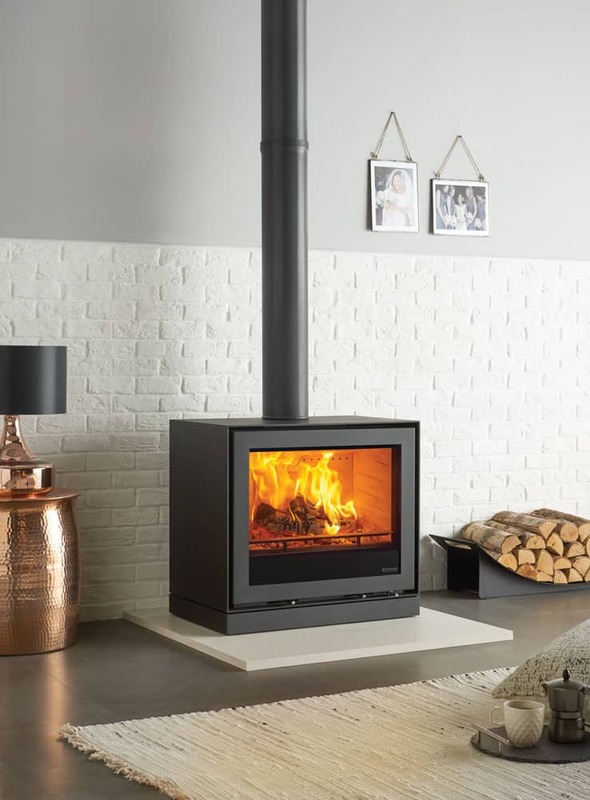 In installing and maintaining a stove it is essential to make sure that the appliance is safe, without leaks and all gases are safely released out of the top of the chimney. Making a decision on which stove to have in your home is a difficult one and we are here to help you with that choice. We have a fully working showroom with a small selection of stoves which you can see in operation including Fireline and PureVision. Give us a call on 01264 310493 or email us through our contact page and we will do our best to help!